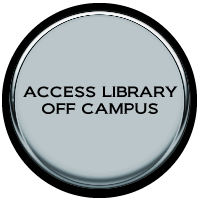 Ebsco Discovery Service (EDS) provides libraries with a powerful discovery layer providing a unified index of a library’s resources through a single search box that allows users to simultaneously search for books, journal articles, journals, audio-visual materials, and other resources contained in many of the Library’s databases. Results are returned in a single, relevancy ranked list of resources. To check it, please Click here.